The new Istanbul Seaport is a 660,000 sq m development incorporates a wide range of mutually-supporting municipal, commercial and private land uses, around a new cruise terminal for Istanbul. 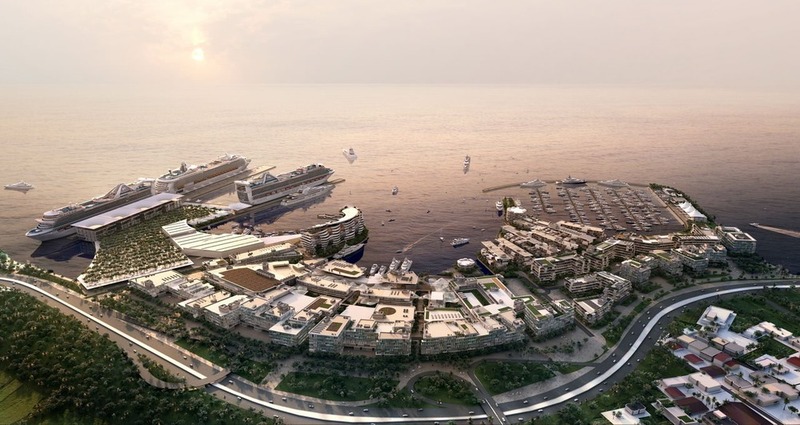 Capable of serving as the home port for up to five Genesis-class cruise ships, the project includes two major marinas along with a municipal sea-taxi hub. Generous provision for public realm helps animate the precinct, creating not just a new cruise port, but a new urban quarter, with public open space extending east and west into Istanbul’s coastal urban parkways. 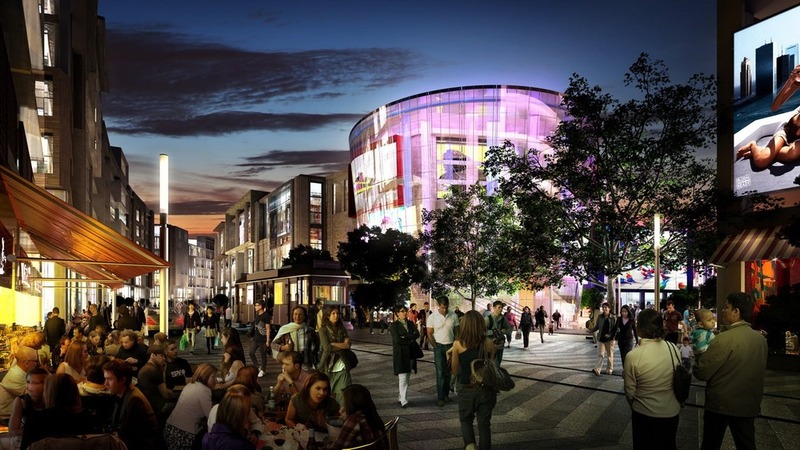 Extensive and diverse mixed land uses integrate a retail center, seven hotels and related residential, as well as commercial and office spaces – all connected to the nearby Lazilcesme train station. As part of a team of consultants, Will helped plan and conceptually design all cruise homeport and port-of-call terminal and transportation facilities as well as related retail and entertainment project components. 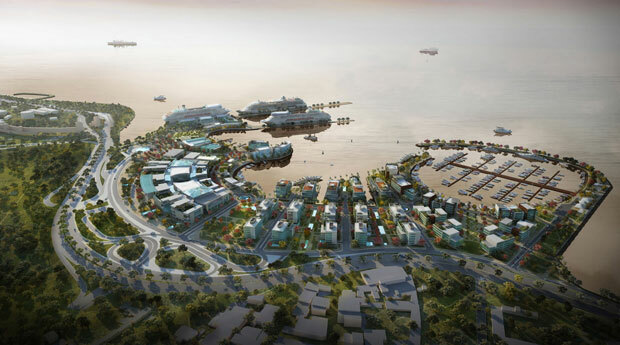 Will worked on Istanbul Seaport while at LandDesign, in collaboration with AECOM.